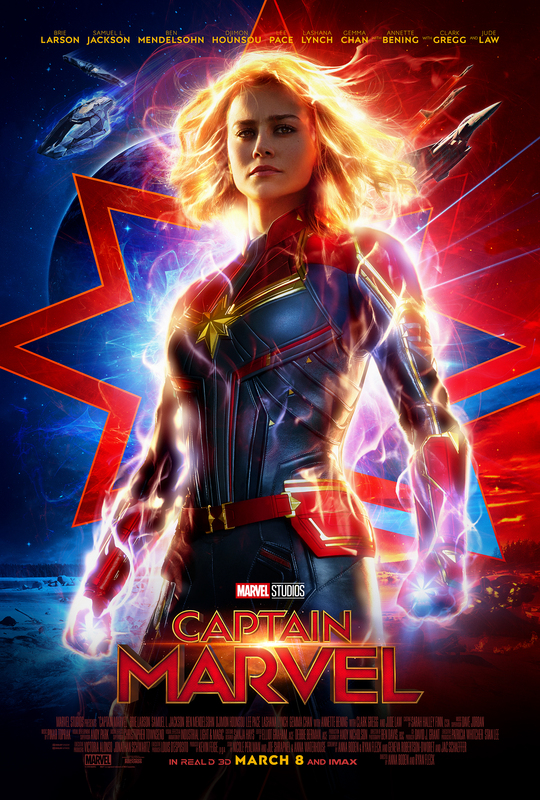 Following all the rumors and speculation, a new Captain Marvel poster is released with confirmation of the new trailer. The official Captain Marvel Twitter revealed the new poster with confirmation the trailer drops tomorrow during ESPN's Monday Night Football. While it hasn't been made official as of yet, it's now speculated the new Avengers 4 trailer will be released Wednesday, as has been previously rumored. It's thought the new Captain Marvel trailer will be released around halftime, which could be 10pm-ish, where it will also be released online at the same time.